Spring in Venice has the scent of the first warm rays of sunshine on the bottom, aperitifs enjoyed in the field and the color of mimosa trees that sprout from unsuspected hidden gardens, between a church and a palace of the sixteenth century. 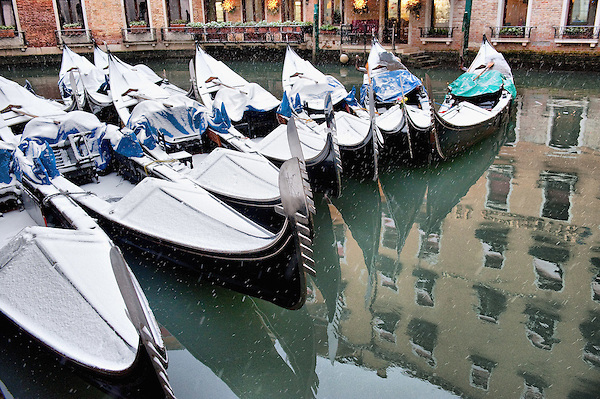 These are the most difficult things to tell when talking about Venice. The beauty of this island is unquestionable: its most famous attractions, the famous foreshortenings, Piazza San Marco and the gondolas between the canals are well impressed in our minds. 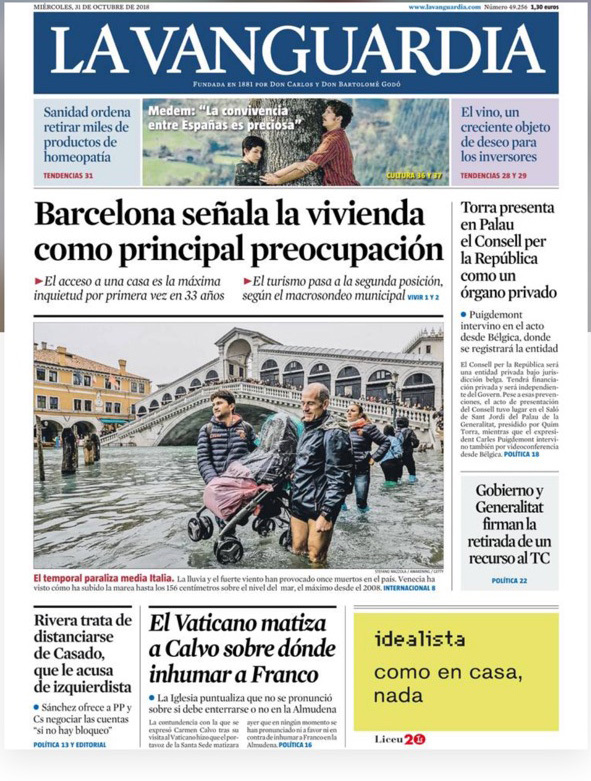 But Venice is much more than the sum of its individual wonders, and to miss it when you take a vacation right here is a real shame. Let yourself be guided by instinct, relax and try to recognize the essence of this particular city. Take the details, dwell on the architecture of less known buildings (many buildings, even non-noble ones, are more than five hundred years old and are still regularly inhabited by Venetians); take advantage of the spring sun rays to stop and contemplate the tranquility of a secluded little square, of an unknown canal, without the anxiety of having to visit all the most famous attractions; plan your itinerary and feel free to modify it at every step without warning, giving up without worries instagrammatissime attractions to accidentally discover lesser-known little pearls in the sestieri less traveled. 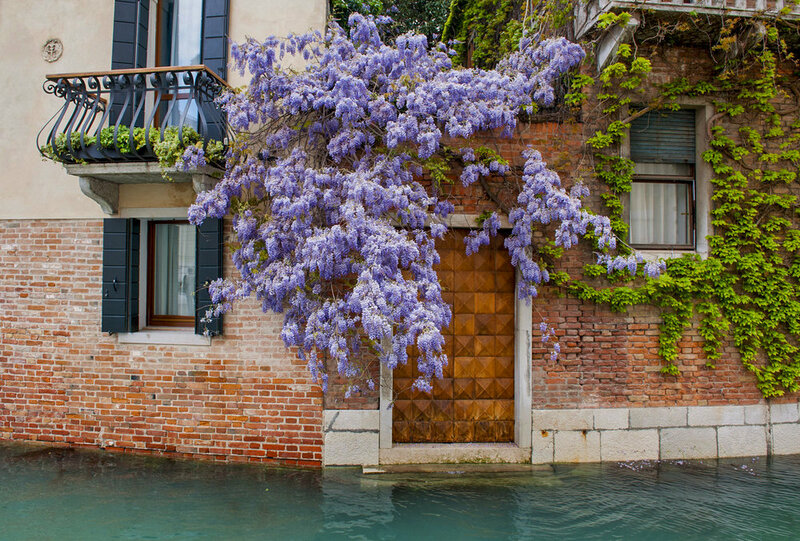 Spring blooms will awaken your attention to the many secret gardens of Venice that you can enjoy even just through a fleeting glance through gates and railings. Observe the rising and falling tides, adapt to its rhythm and identify yourself with the "breath of Venice", in its millennial balance between sea and surface. One thing is certain, you will not regret it. Tour Venice with a trendy and expert Instagrammer, discovering hidden corners without forgetting famous landmarks! Make your visit to Venice a memorable experience capturing the real and unexpected Venice and share it on your Instagram! 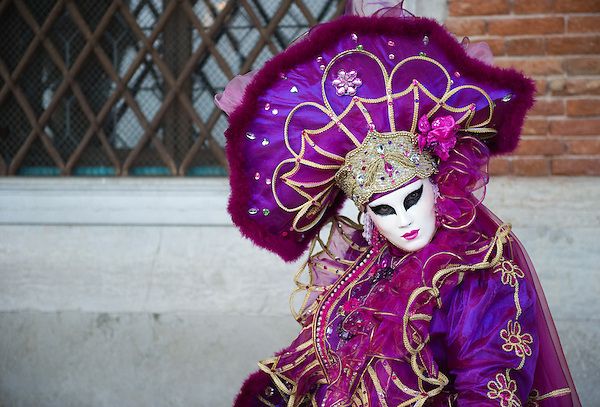 The Italian version of happy hour and the local version of tapas come together for a uniquely Venetian evening activity: the bacaro-tour. In the evenings, people go from bar to bar, drinking wine or spritz and eating different little bites of food. It’s a way to spend the evening tasting many different things in a lively atmosphere. Not only will it be cheaper than eating out, it might also be more authentic. While there are restaurants that serve as tourist traps, cicchetti bars cater primarily to locals, so you’re sure to eat something delicious. This tiny bar near Rialto market is packed full with tiny sandwiches, meatballs, tramezzini and other such nibbles. People love to hang out in the campo here, so get something delicious and sit amongst the buzzing crowd. A super-traditional bacaro run by three generations of one family, this place is a local favourite and a must for cicchetti aficionados. You’ll find all kinds of deliciousness behind the counter, from thinly sliced wisps of lard topped with honey, to tuna with mayonnaise and dark cocoa. They also sell vino sfuso by the liter. It’s just down the street from Al Bottegon, but has a younger, livelier vibe. Beloved by students of the nearby Ca’ Foscari, this bar gets really crowded towards late afternoon. The drinks are well-made and the snacks are heavenly. It’s a cosy tavern serving good, simple food, but everyone knows you’re here for the polpette, crispy pork meatballs that go down easy with an ombra of wine. Mingle with the neighbourhood clientele and eat your snacks standing up while enjoying the convivial atmosphere. You’ll find a range of incredible dishes served up cicchetti-style, with an emphasis on local seafood. It’s a favourite of gondoliers working nearby. If you want to have a quick but scrumptious lunch this is the place, but get there early or all the tastiest morsels will be gone. This place dates back to 1462, an incredible feat in itself. The cantina’s traditional mindset is reflected in the decor, with lots of shiny copper pots hanging from the ceiling. Make sure to get the special, which is a tiny sandwich called the francobollo, or ‘postage stamp’. This tiny bar sits at a busy intersection, and you’ll always find its clientele gathered on the street corner under its awnings. Though the space is limited, the fare is excellent. In the afternoon, you’ll sit with parents drinking spritz while their children play in the calle, and in the evening, you’ll join a lively, local crowd. With its 99 metres of height, St Mark’s Campanile offers the best view over the city and its lagoon! However, many visitors often skip this fascinating landmark discouraged because of long queues at the entrance, and prefer spending more time sightseeing, but you can book online your St Mark's Campanile tickets: the price includes a privileged skip-the-line entrance to San Marco Bell Tower which permits you to avoid the wastage of your precious time. The imposing structure of the St Mark’s Bell Tower in Venice - and especially its great height – gives the profile of Venice an unmistakable symbol of greatness: the St Mark’s Campanile in Venice overlooks the entire city and the surrounding lagoon, allowing those who climb it, particularly on clear days, to enjoy far-reaching views that extend almost as far as the Alps. Built with the purpose of serving as a beacon for sailors of the lagoon, the original Piazza San Marco Bell Tower was built on Roman foundations - probably a watch tower - and completed in 1173. After various changes and transformations over the centuries, the current form of the Campanile of St. Mark's Square Venice is in line with the architecture of the 15th century, when it was renovated and designed by Giorgio Terror, under the direction of Bartolomeo Bon. The main differences can be seen in the marble belfry, the addition of the upper structure with four faces – on which the Lion of San Marco and Venice appear - and the slender spire of bronze bearing on the tip a golden statue of the Archangel Gabriel which, placed on a turntable, acts as a wind vane. The height of St Mark’s Campanile is almost 100 m.
Each of the five bells placed in the loggia of St Mark's Campanile has a role: the 'Marangona' - the only surviving original - announced the beginning and end of the working days of the 'cormorant' (carpenters Arsenal) and meetings of the Great Council; the 'Nona' marks the south and the 'Trottiera' warned the nobles who were attending the meetings of the Great Council, and the 'Mezza Terza' informed the meeting of the Senate, and finally the 'Malefico' informed of an execution. In the history of science, the Campanile in St Mark’s Square in Venice reached its moment of glory in 1609 when Galileo proved right here the effectiveness of his telescope. A special mention is deserved for the loggia of St Mark's Campanile - at the base of the tower - facing the basilica, which was built in the 16th century by Jacopo Sansovino. The marble structure of the loggia is decorated with statues and portraits of classical taste that represent allegories to celebrate the Venice Republic. The loggia was also the seat of the guard of Arsenalotti, the prestigious military-corporation of workers employed in the Arsenal of Venice, who stood guard at the meetings of the Great Council. Along with the bell tower, the work of Sansovino 'separates' St Mark’s Square from the smaller St Mark’s square. On 14 July 1902 the St Mark’s Bell Tower Venice collapsed on the square: fortunately with no casualties or serious damage to the surrounding architectural treasures, but the tower and below the loggia were almost completely destroyed. Recovering what was left of the original fragments, the San Marco Campanile was rebuilt 'where it was and how it was' - the famous phrase given by the mayor Grimani in his speech after the incident – on 25 April 1912. For those wishing to visit Venice, the majestic St Mark's Campanile admission and Sansovino loggia remain one of the attractions not-to-be-missed. The service is only available from 1 April to 31 October. St Mark’s Campanile Venice tickets can be purchased online up to 10 minutes before the selected entrance time. Please note that, during the daytime, there are at least two time options available per hour (12 places available for each option) according to the time slot you choose to access the Campanile di San Marco with skip-the-line service. PLEASE NOTE: to enjoy free admission to the bell tower, children up to 5 years old have to be held in their parents' arms. Otherwise children need a reduced ticket 6-18 years old because, as a matter of fact, they take up one of the places available in the lift. You can go up and down the bell tower exclusively via lift: it is not possible to walk up, therefore this visit is not recommended to those who suffer from claustrophobia. 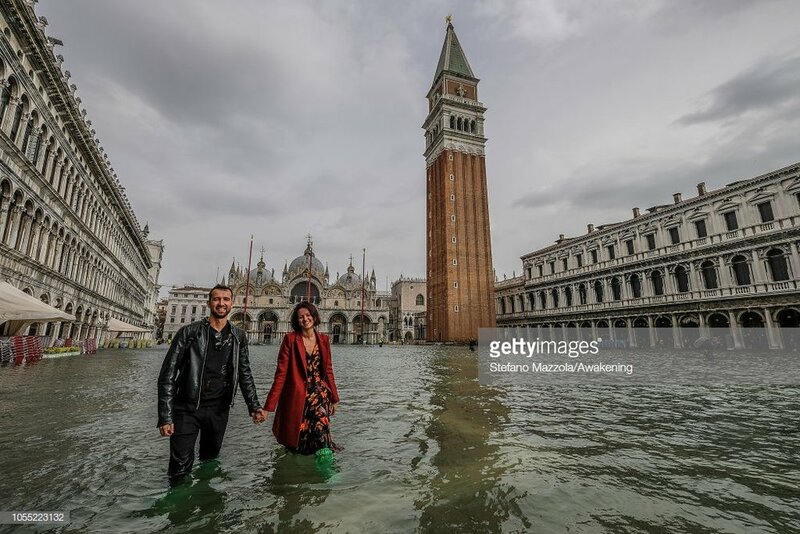 The visit to St Mark’s Campanile in Venice, Italy, will be suspended in case of unfavourable weather conditions (fog, strong wind, intense cold temperatures, ...). For ticket holders with skip-the-line access to St Mark’s Campanile, the entrance door is located on the side of the tower connected to St Mark’s Square: once you are in front of the Campanile main entrance, you will find the door for visitors with online booking on the right. The voucher you receive at the end of the booking process contains all the instructions to help you reach the meeting place. The online reservation for Campanile San Marco in Venice (ticket + skip-the-line service) is non-refundable: once the payment has been made, the booking cannot be changed and/or cancelled. For reasons of force majeure (e.g. high water level) or in days with high turnout, the waiting time to go up the bell tower could last longer than expected. If such were the case, please respect the instructions given by the staff on site. You'll reach the islands on water buses operated by ACTV, the Venice public-transportation company best place will be from Fte Nove. Allow a full day for the entire excursion, or half a day if you skip one of them. 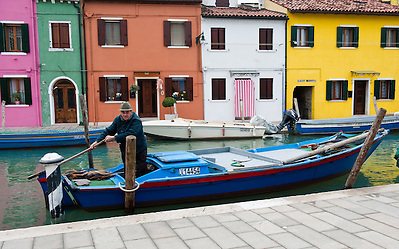 Take an escorted tour of Murano, Burano, and Torcello. This half-day tour is more expensive than a tour by public transportation, but it's worth considering if your schedule is tighter than your budget. The trip is offered by Viator, our sightseeing-tour partner. Instead of buying individual tickets for the boat trips between the islands, buy a 12-hour to 7-day tourist card at any Hellovenezia or ACTV ticket booth. 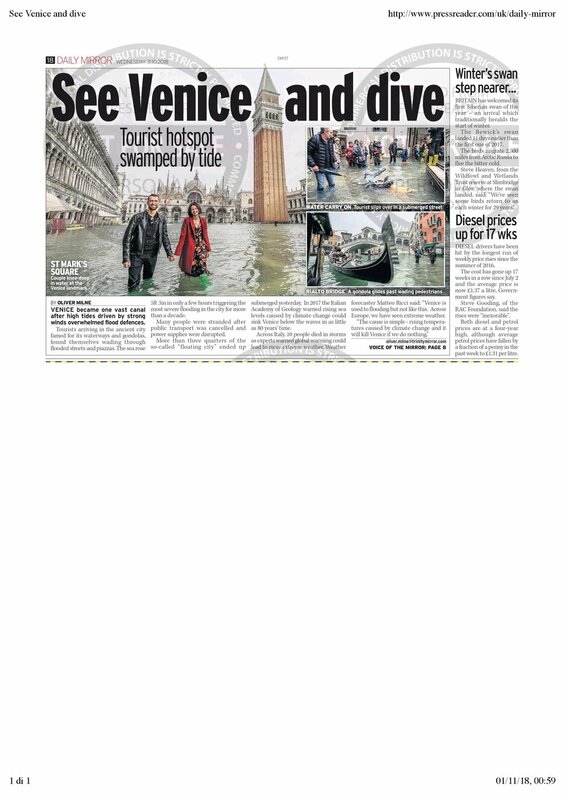 (See our Vaporetto Fares article.) Or order the tourist office's Venice Connected pass before you leave home, if you can figure out the byzantine pricing scheme.